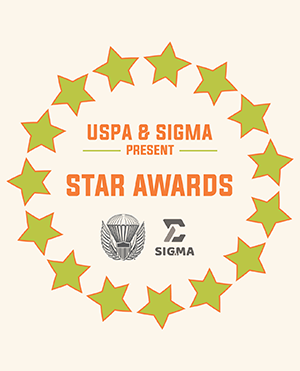 For the first time, USPA and Sigma hosted the STAR Awards at the Parachute Industry Association Symposium in Dallas, Texas. The Skydiving Technology Advancement Roundup competition invited anyone who manufactures, designs, engineers or promotes technology products in the skydiving field to enter product submissions in three categories: jumper experience, drop zone tools, and safety and training. Nine finalists—three in each category—presented their products at the USPA booth in the PIA exhibit hall February 5-7. Skydive-TV’s episodes on the STAR Award presentations at PIA are available here and here. 2018 Fatality Summary (PPTX) Skydiving Reaches Record Growth and Safety!